hd00:39Divine Kaleidoscopic Background /// Octagon Symmetrical Mind Tunnel - This is a great animated kaleidoscope background for music videos, meditations, event projections & over-all trippy video effects! hd00:08A golden sun radiating sparkling rays and rhythmically transforming. A gret VJ loop with futuristic atmosphere. Great chlise for techno raves, exclusive performances or parties. 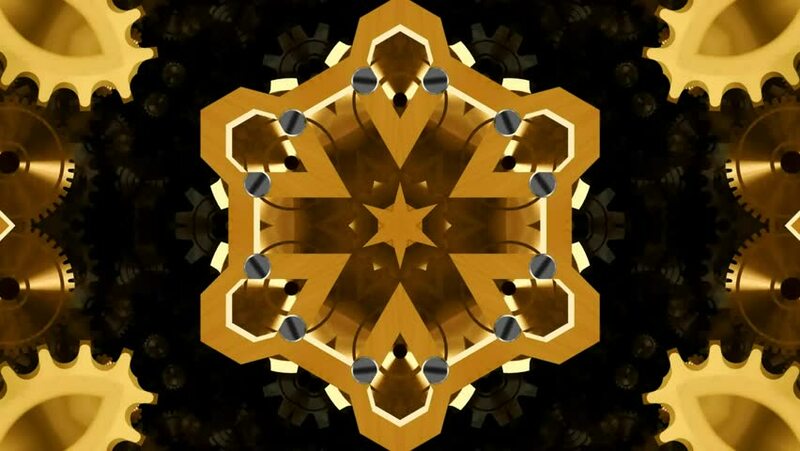 hd00:13Golden kaleidoscope sequence patterns. Abstract multicolored motion graphics background. Or for yoga, clubs, shows, mandala, fractal animation. Seamless loop. hd00:20Three-dimensional random reflective kaleidoscope block shapes toned in a subtle yellow hue. Good for a background design element, computer wallpaper or screen saver. hd00:35Abstract animation background. You can use it for a technology, stage, communication or social media background. Seamless loop. 4k00:20Three-dimensional random reflective kaleidoscope block shapes toned in a subtle yellow hue. Good for a background design element, computer wallpaper or screen saver.